"Our ancestors said that cutting trees is wrong…"
These precious pockets of green bring local communities a host of benefits. 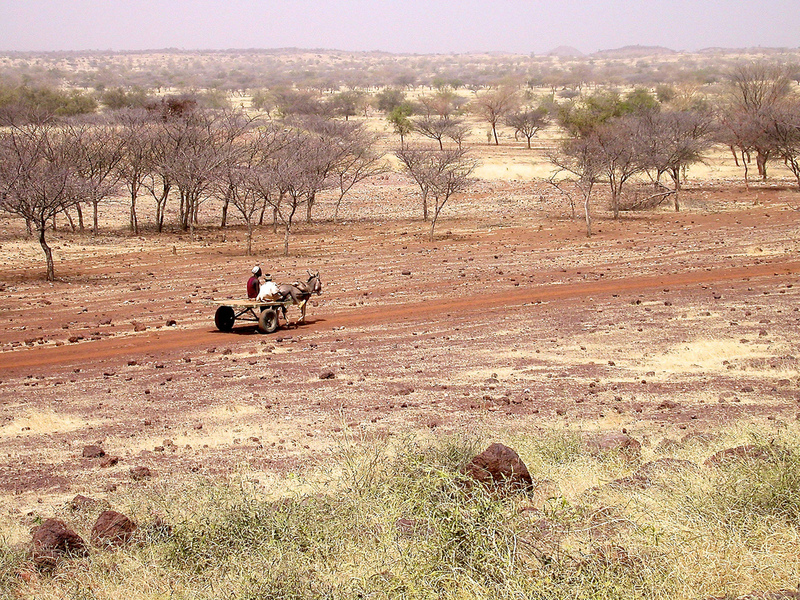 In Mali, cattle markets have become a vital part of local adaptation strategies. How can we increase agricultural production among resource-poor farmers while taking climate change into consideration? Convergence plan presents a vision for sustainable management of forest and wildlife resources.